This month’s Equestrian Blog hop is all about Halloween, yard traditions, All Saints Day celebrations with horses and yard friends. But the truth is, I am not a big fan of Halloween. Growing up, my Gran was so truly English that she saw Halloween as something “very American” so not for us – saying “cute” was also frowned upon. Also, being on the top floor of flats means trick or treaters frankly didn’t bother with the 8 flights of stairs. I am a big fan of fancy dress and totally support all excuses to dress up (I am not sure Pie would be very supportive if I dressed him up though.) I’m also a big fan of sweets and being given sweets is awesome ….. Actually, I am convincing myself that I have missed out! 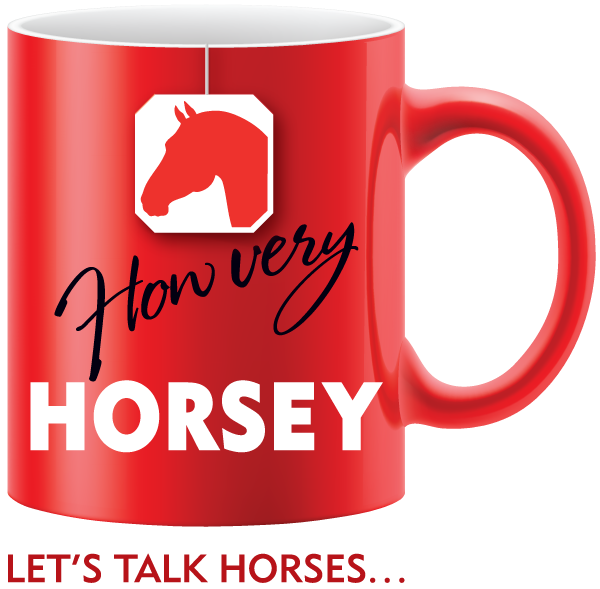 We don’t know what people are going through – struggles at home, money worries, confidence issues, horse injuries – there are so many things to take the fun away that it always good to find an excuse to put some back in! So, this Halloween, as much as I am tempted to buy treats, turn the lights off, pretend I am not home and eat them all myself, I may put a pumpkin out and support the trick or treaters. I may take sweets down to the yard and stick a witches hat on because it may just make someone smile. It’s why, despite the fact I am a Tomboy, I happily dress as a princess for children’s parties as it makes people smile! Maybe we can all embrace a bit of Halloween fun at the stables this week? Any excuse for sweeties! Similar in thinking to me about Halloween – but your son is absolutely adorable! Thank you. He is quite cool. Thinking I might actually keep him. Fun. I think we all need a lot more of it in all parts of our life.